Save £400 against a new LX 10k vario when you trade-in your old unit (any vario accepted). Normal purchase price £2580.00. Trade in price £2180.00. 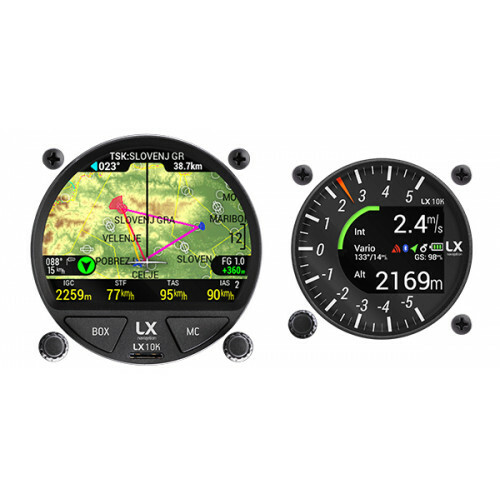 LX 10000 was designed as upgrade of older vario-navigation units and will fit into the standard cutouts. From ground up, we reinvented the graphic user interface and made the user experience simple yet sophisticated. 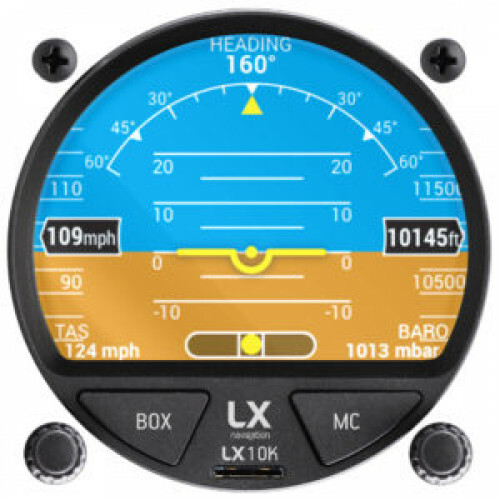 LX 10000 is perfect for club gliders. The installation and use is simple and intuitive without compromising any features. 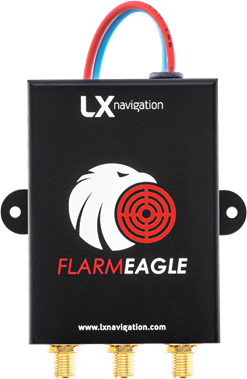 With backup battery, IGC flight recorder, full navigation with 3D terrain you can not go wrong. 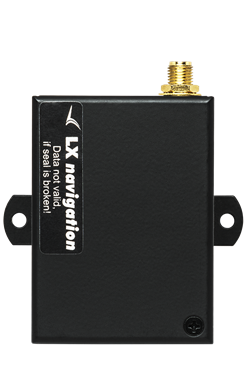 The complete software package was developed by the team with root air navigation knowledge. The system consists of a 80 mm main unit with display, 2 push buttons, 2 rotary switches and a vario unit, which can be fitted into any 57 mm standard instrument panel cut-out. Over 40 years of experience and development to make the best gliding instrument. To connect your devices with ease we use the CAN connection for power and data supply for all our devices. 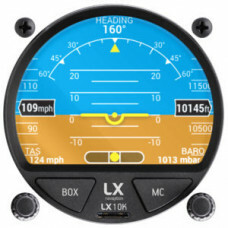 The team of highly motivated glider pilots have developed the LX 10K. 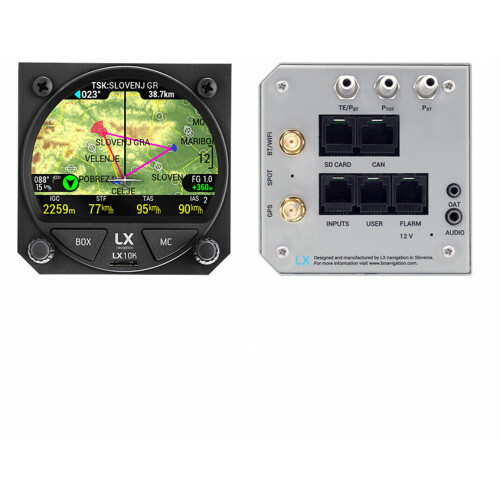 The device is easy to install and use as for the beginners and advanced, competition pilots. Understanding the device is the most important if you want to experience its full potential. And you will! We designed the smart and intuitive button layout for the best user-experience in the cockpit. We strive to make our instruments easy to install and use. That is why we use CAN bus to connect our devices. Transflective display technology is the best to use in cockpit. And we did it. 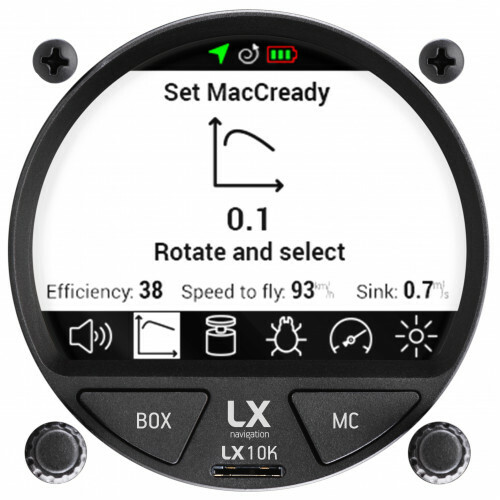 LX 10K has the biggest display in 80 mm device on the market. 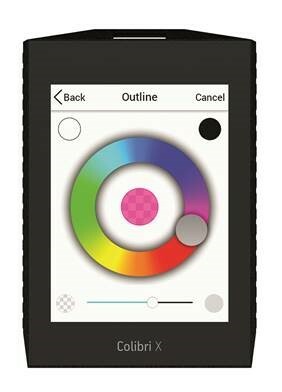 User experience is superb, as you move through pages with rotary knob and select your options with push function. Each page is designed to be readable and clear to understand. It is always smart to have a backup. 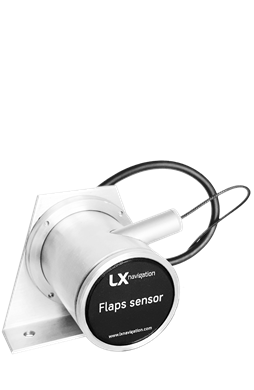 That’s why LX 10K has a backup battery and an IGC approved flight recorder built inside. 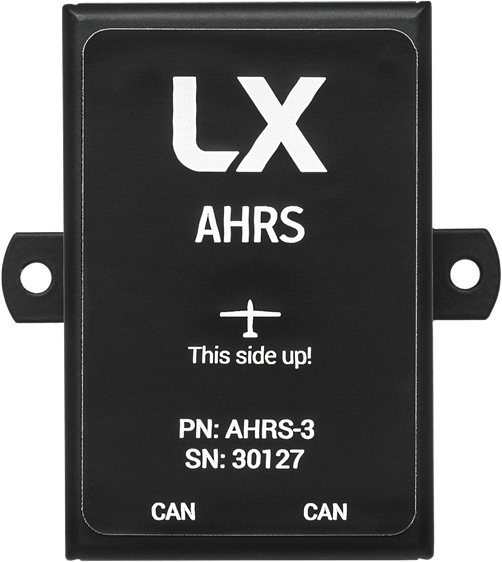 Choose between multiple LX accessories, such as AHRS, Flarm or Remote Control sticks, all designed to be simply connected via CAN and ready to use.